Is Silver a Good Jewelry Choice? What are some of the advantages and disadvantages of silver jewelry? Silver is inexpensive. Over the last several years, silver has traded at a price anywhere from $14.05 an ounce to $17.62 per ounce. 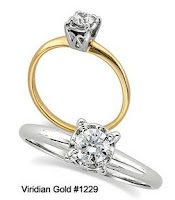 The price of gold has ranged from $1,358 to $1,174 per ounce over the past year, making gold jewelry 7 to 10 times more expensive that silver. Silver's white color with a slight pink undertone is especially popular and attractive with rich, deep color precious and semi-precious stones such as turquoise, agate, garnet, onyx, malachite, and topaz. Silver is a good metal for "travel jewelry". For example, a valuable ring made with white gold and diamonds can be duplicated with silver and cubic zirconia for a fraction of the cost. 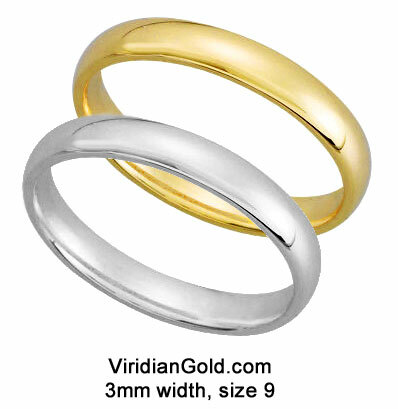 Silver can even be used to duplicate a yellow gold ring if gold plating is added to the silver ring. The less expensive silver ring can be worn when travelling if there is any concern about loss or theft. Silver tarnishes. The reaction between air, water, and body oils causes the tarnish. Silver jewelry that is worn daily tends to tarnish more quickly. Silver cleaners and polishing cloths are available to keep silver jewelry looking new. Also, a newer type of silver alloy called Continuum™ silver is resistant to tarnish. Silver is a soft metal and can scratch easily. The softness also makes silver more malleable or bendable that gold or platinum, so it may not be the best choice for some every day wear jewelry. However, Continuum™ silver is harder that regular sterling silver, so it does not scratch or bend as easily.